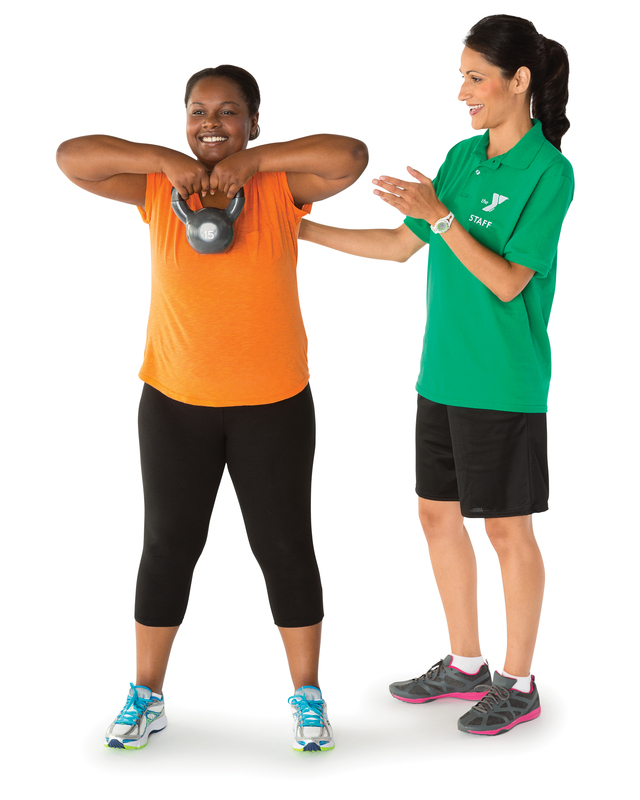 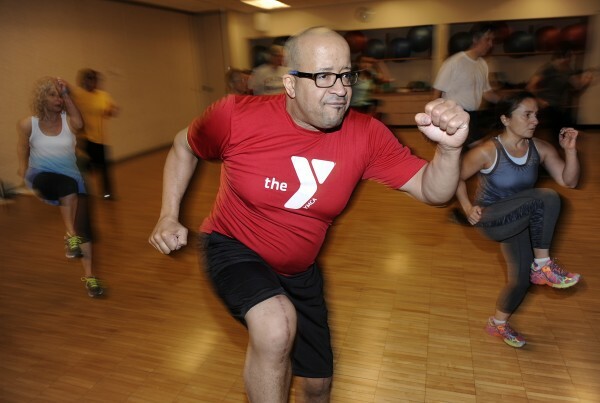 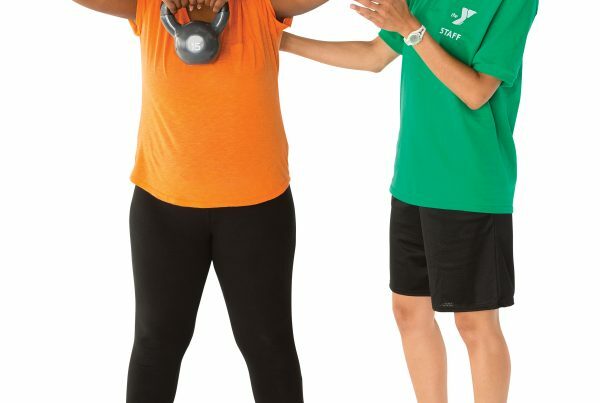 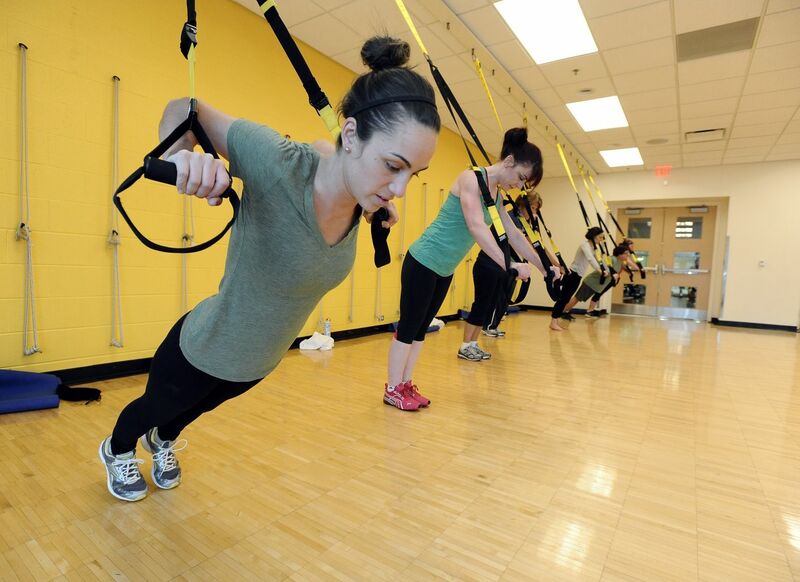 The Y offers classes for all ages, all levels and all interests. 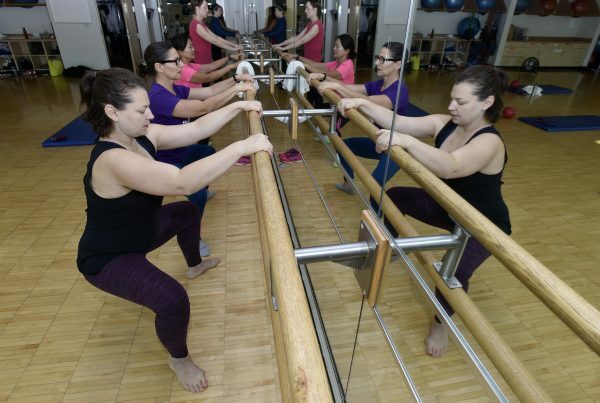 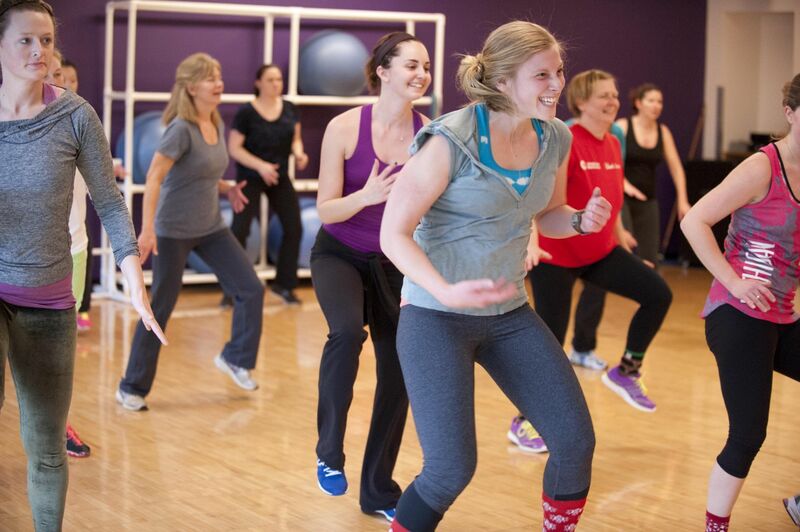 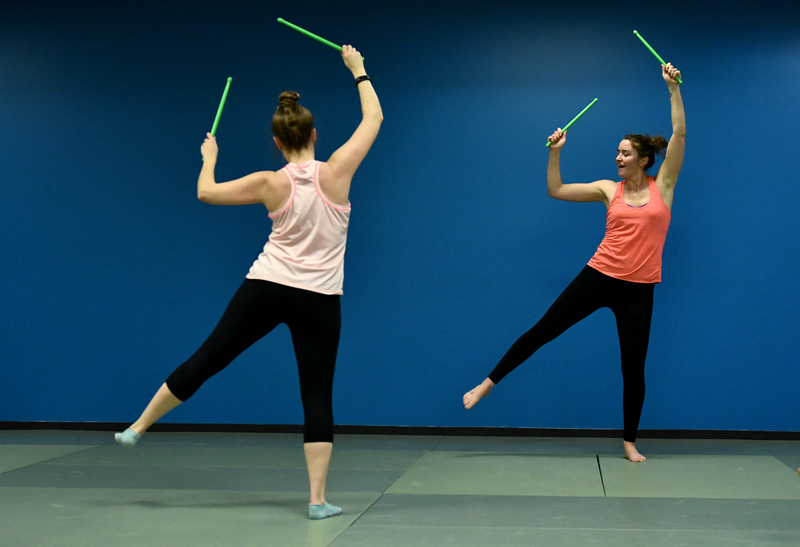 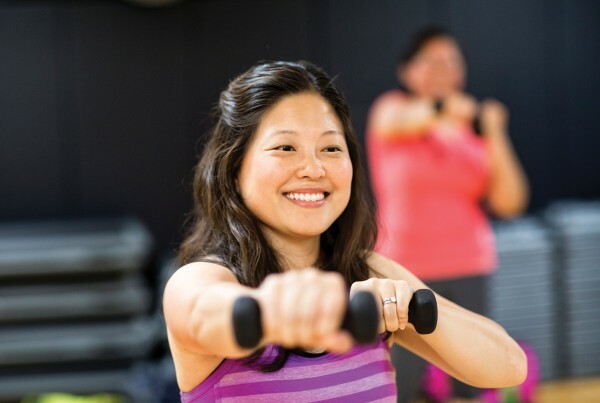 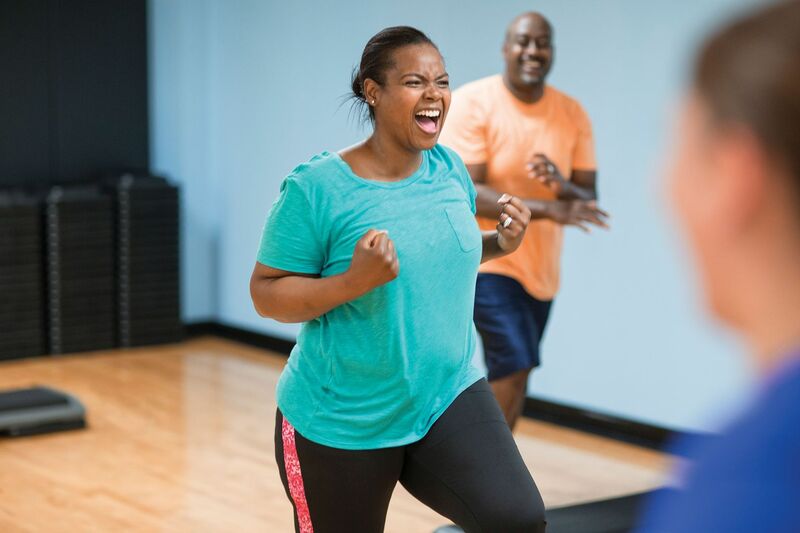 From low-impact exercise , stretching and strength training to indoor cycling, high intensity exercise, and yoga, you’ll find a group class that’s fun, supportive and keeps you moving. 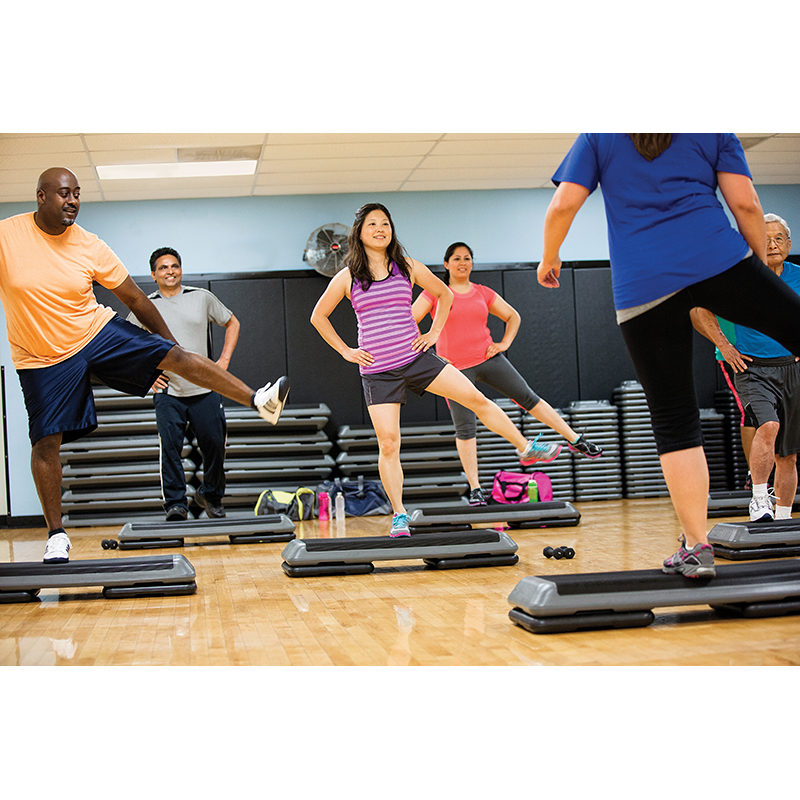 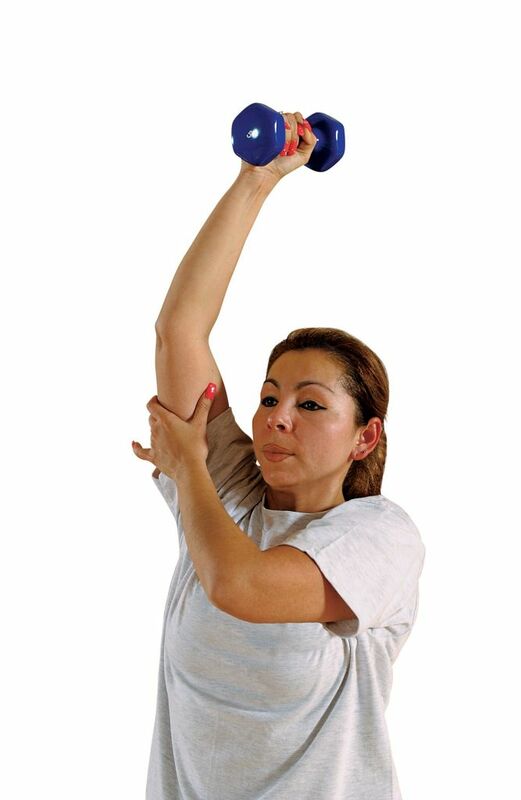 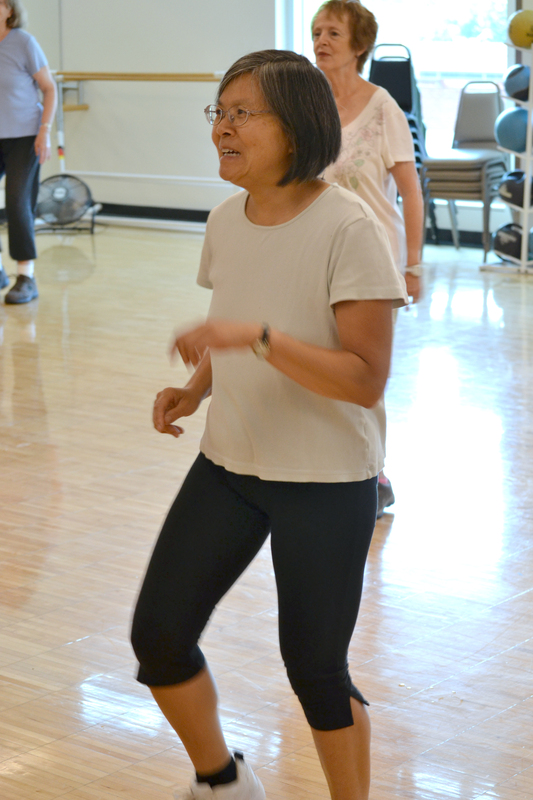 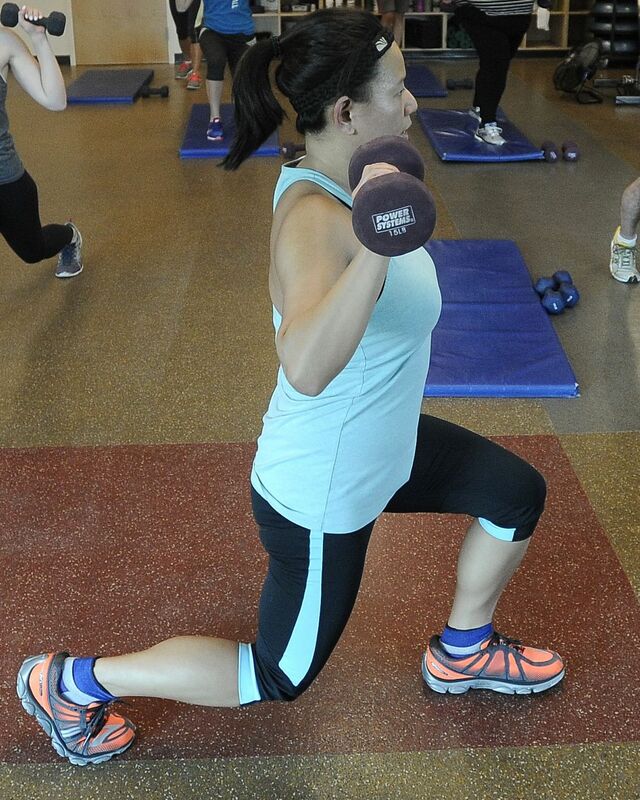 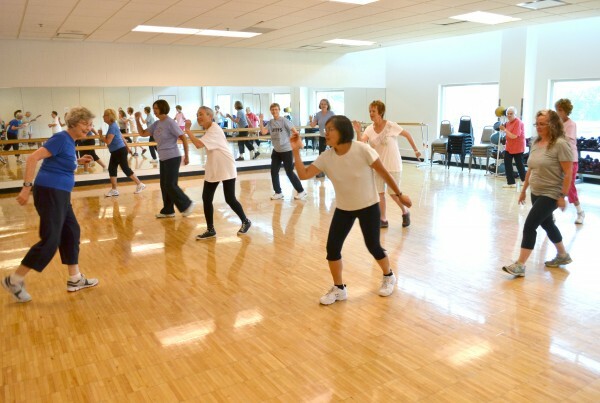 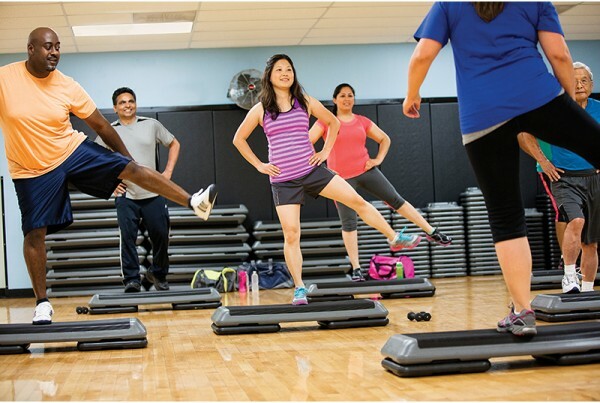 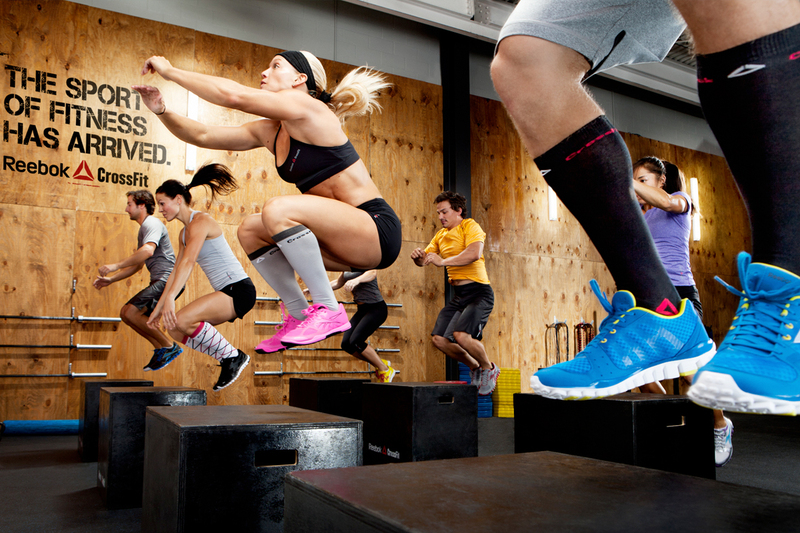 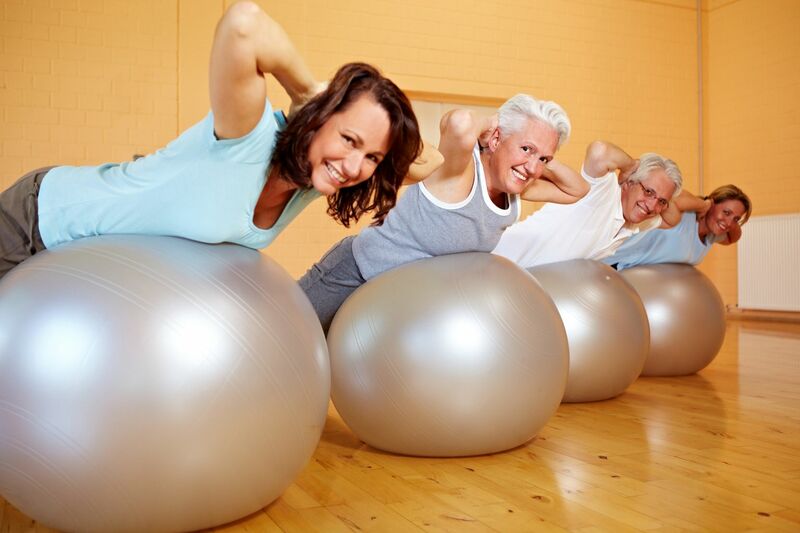 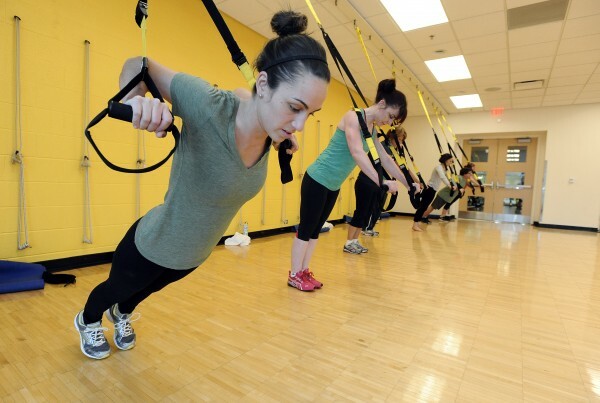 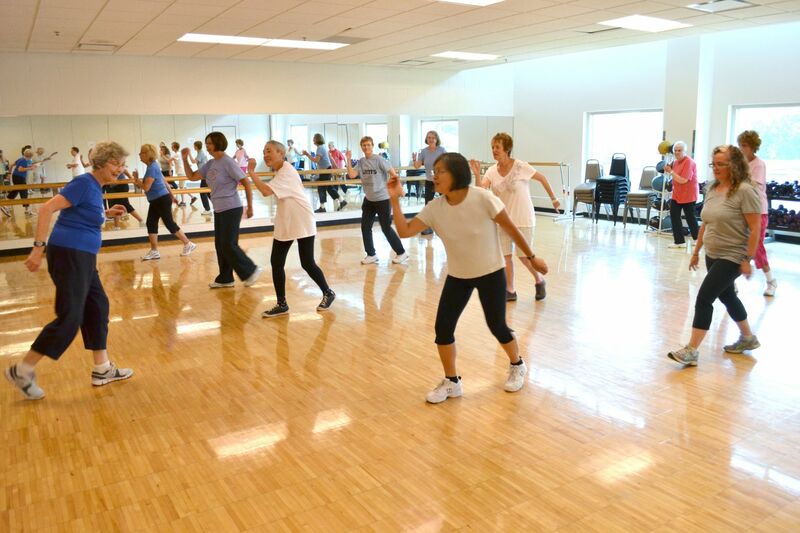 By participating in group exercise classes, you can come together with others who want to be healthier. 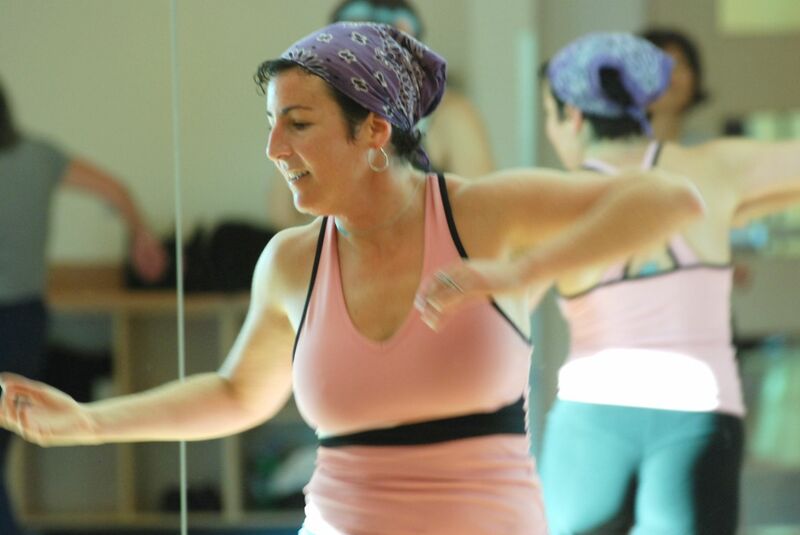 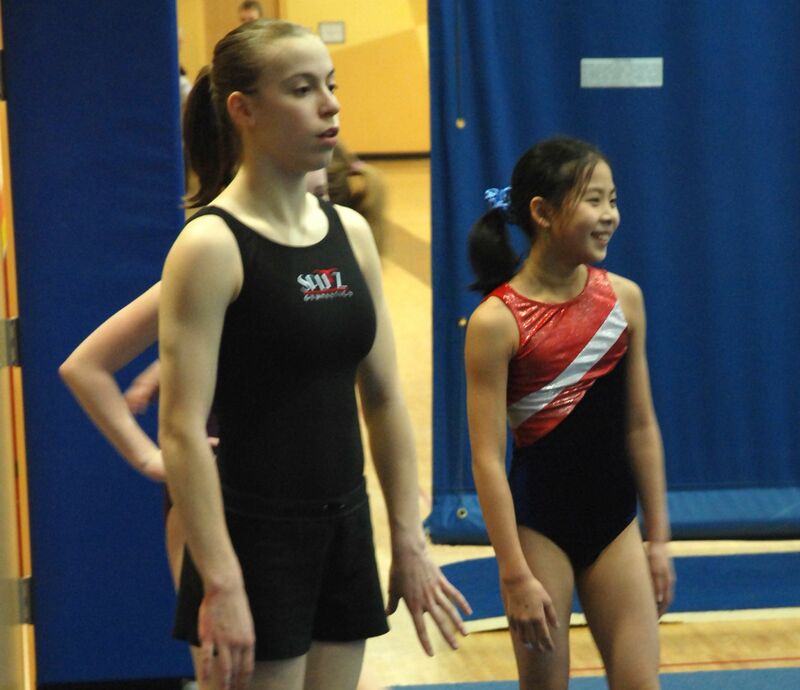 Our classes are led by certified instructors who ensure proper technique, provide guidance and encouragement. 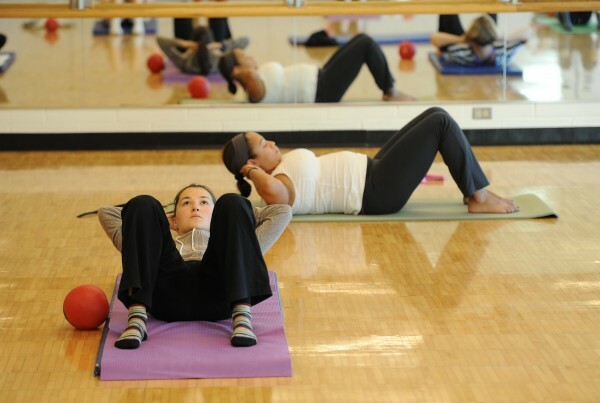 Starting at age 14, teens are welcome to join us in our adult programming.